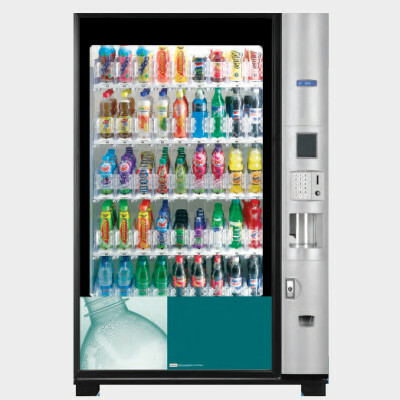 GMG Vending, Wembley have FREE Vending Machines to cater for every sized business and for all types of environments. Reliability and flexibility are the most important factors of any of our machines. 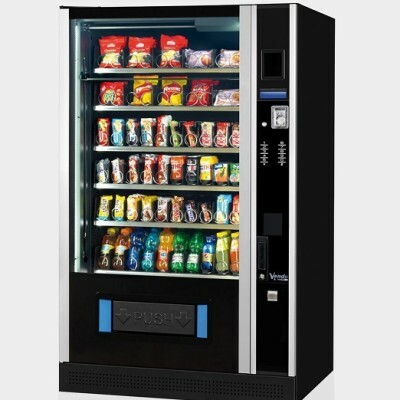 We can provide the most modern Vending Machines from some of the biggest brands from around the world. All our machine manufacturers are committed to a Greener Environment, providing energy efficient equipment, with recyclable parts. The majority of our machines are fitted with LED lighting and power saving modes which will reduce energy costs. 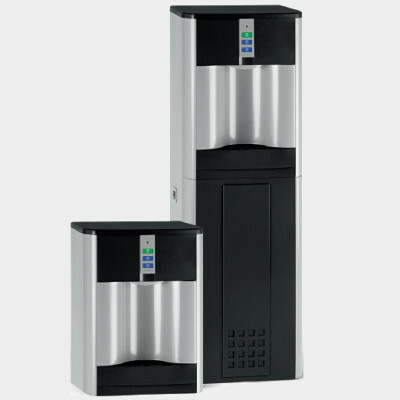 These combination vending machines are ideal for the sale of confectionery, bottled and canned drinks in locations where there is insufficient space and demand for two separate machines. Products are sold chilled & available 24/7. High visibility to attract customers.Large capacity units to improve availability. Where drinks are not required we can still provide the perfect solution for crisps, snacks and confectionery. 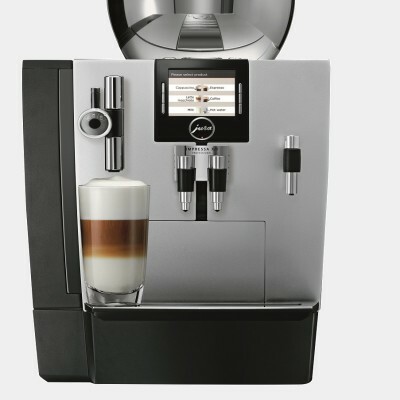 We have a range of coffee machines to suit all requirements. Whether you require a low maintenance machine, or a top of the range bean to cup machine. 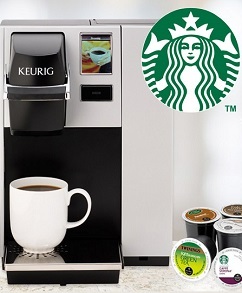 Real Starbucks® Coffee in your workplace.Get a perfect cup of coffee, tea or hot cocoa in under one minute at the touch of a button. 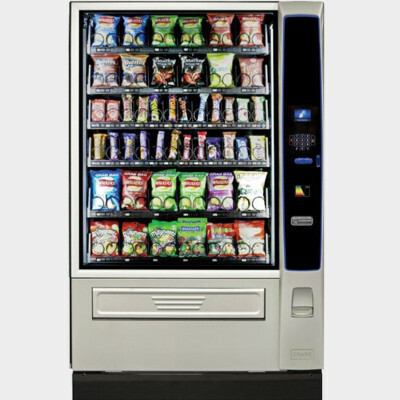 GMG Vending, Wembley have FREE Vending Machines to cater for every sized business and for all types of environments. Reliability and flexibility are the most important factors of any of..